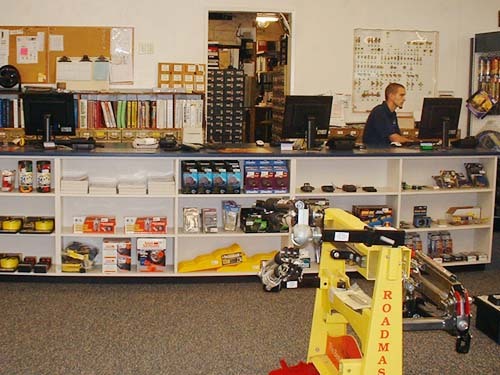 San Diego Trailer Supply carries a large variety of RV parts and supplies. 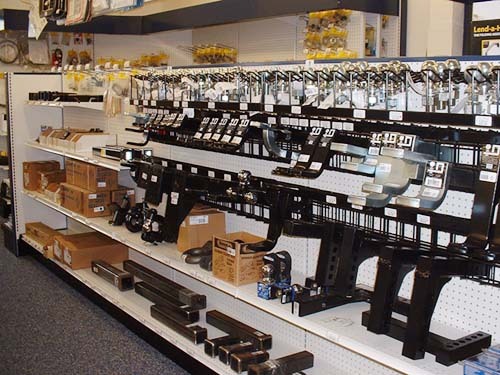 We pride ourselves on not being limited to our in-store stock, since we can find almost any item that you may be looking for. Special orders are not a problem, and overnight delivery is available. 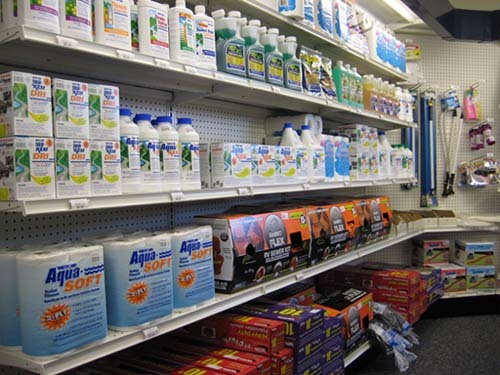 If you have any questions on what we stock or what we can get for you please call us at (619) 466-1337. 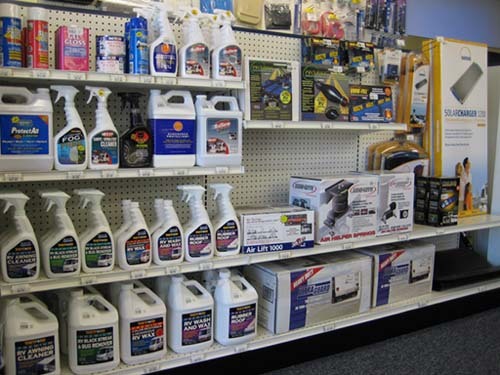 We proudly represent the largest number of Manufacturers of products for RV’s Motorhomes and Trailers in Southern California. Norcold – Dometic – AND MANY MORE!